Home » News » Movie ‘June’ To Hit The Theatres on 15!!! Movie ‘June’ To Hit The Theatres on 15!!! 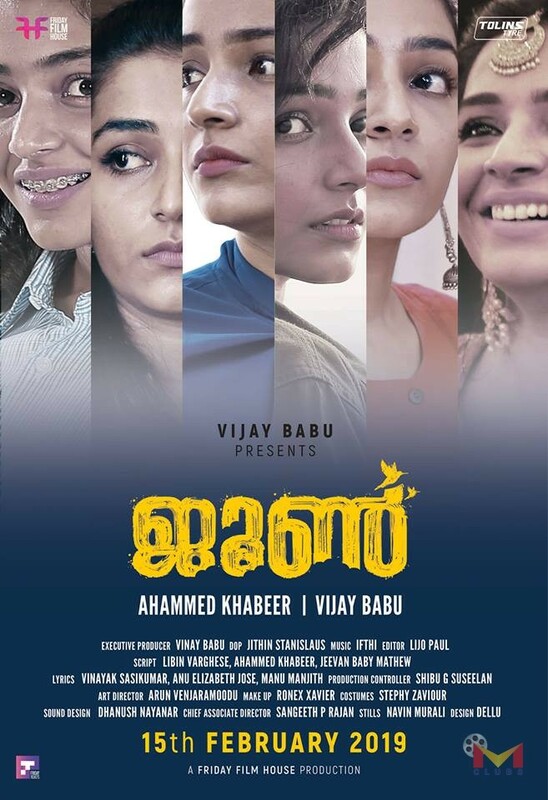 ‘June’ is an upcoming Malayalam movie directed by Ahammed Khabeer. Vijay Babu rolls the project under the banner of Friday Film House. Lijo Paul will handle the edits of the movie and Jithin Stanislaus has roped in as cinematographer. Libin Varghese, Ahammed Khabeer and Jeevan Baby Mathew have crafted the screenplay for the movie. The movie discusses the stages of a woman’s life, from being a teenager to a youth. « Movie: 9 (NINE) Reviews!